At present, it has become increasingly common for the flagship devices from various manufacturers to receive the latest Android firmware. Sony is following suit and is also pushing out the update to its most recent smartphones. Unlike other competitors, like Motorola, which stays to the bare stock experience and Samsung, which customizes just everything, Sony is sticking with the stock design, for basics, but otherwise, it is adding extra visual upgrades to the operating system. 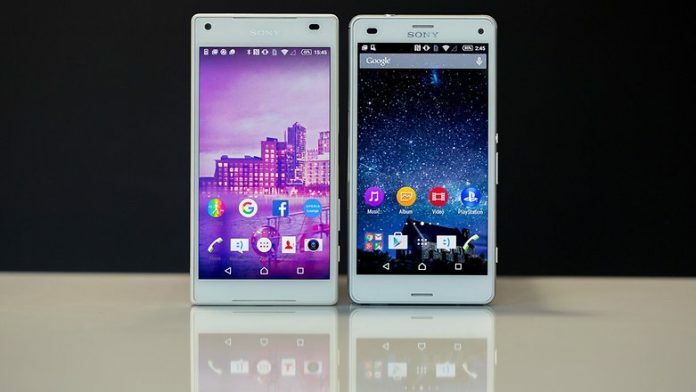 Sony has released the beta software to the testers who own a Xperia Z3 or Z3 Compact. However, the software has a concept based user interface and things can change before it is rolled out to the general public. Many users believe that additions of unnecessary extras to the user interface can make it “heavy” and laggy. This is not true, entirely, as even untouched stock software can run slow and have bugs in it. The best example is the Moto X Play that had come with a number of bugs on, even when Motorola had kept the highest level of stock experience that you can expect out of a device. The concept operating system that has been introduced by Sony is getting more and more stable with each passing day, with a team of developers and testers making sure that the final product is as free of bugs as possible. Sony has made several additions in form of applications like Camera app with AR effects, Album and Music app. Developers have also included a new launcher that is quite similar to what we are used to seeing on stock Android devices. As for the devices that are bound to get the Marshmallow update in the future, here are some of them: Xperia Z5 Premium, Z5 Compact, Z5, Z4 Tablet, Z3 Compact, Z3+, Z3, Z2, Xperia 2 Tablet, Xperia M5, M4, M4 Aqua, Xperia C5 Ultra and Xperia C4.